KEN YUSZKUS/Staff photo. 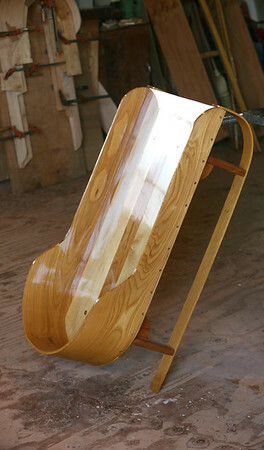 The finished sled. 10/15/15.